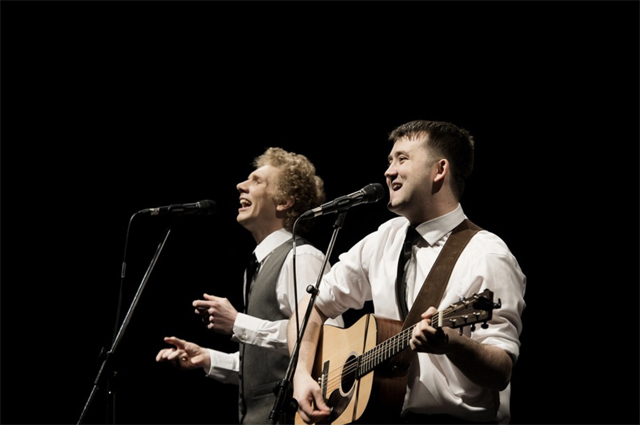 Following a sell out season in London's West End, The Simon and Garfunkle Story is touring throughout the UK and Europe throughout 2018, with three shows in Hampshire between January and June. 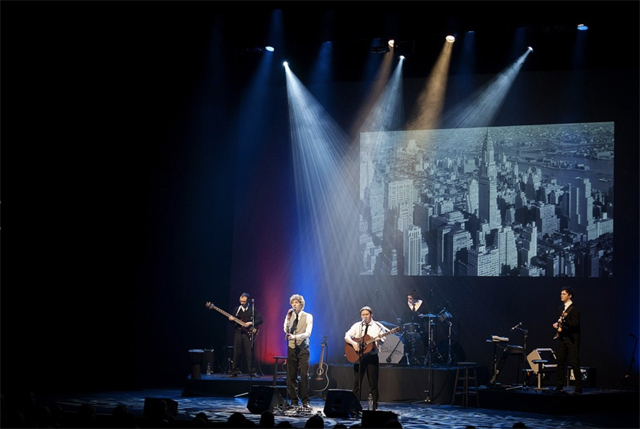 The show features video projection highlighting photos and original film footage alongside a live band playing Simon and Garfunkle's best hits. Real life bands and musicians and their music have become a popular inspiration for stage shows and musicals, from the ABBA inspired Mamma Mia! to the Jersey Boys, based on Frankie Valli and the Four Seasons. But The Simon and Garfunkel Story is less of a jukebox musical and more of a tribute to the popular duo. While Charles Blyth and Philip Murray Warson embody the duo up on stage, there isn't much of a storyline or plot driving the show - it's all about the music. Blyth and Warson are clearly very talented in their own right, but squint and there are times you could almost feel like you're seeing the real deal. The show features many of Simon and Garfunkle's much loved hits including 'Mrs Robinson', 'The Sound of Silence', 'Bridge Over Troubled Water' and 'Scarborough Fair'. 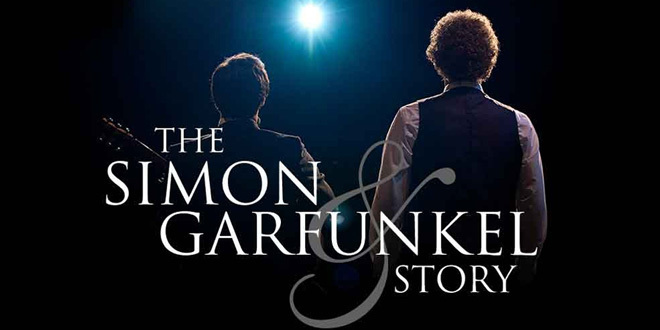 The Simon and Garfunkle Story will be in Portsmouth and Basingstoke in January, and will return to Southampton in June for a show in Eastleigh. Currently tickets can be purchased online for the first two shows, but are yet to be released for the Eastleigh performance. Tickets are £23, or £20 for seniors, students and under 16s, but booking fees and price variations may apply to some venues.